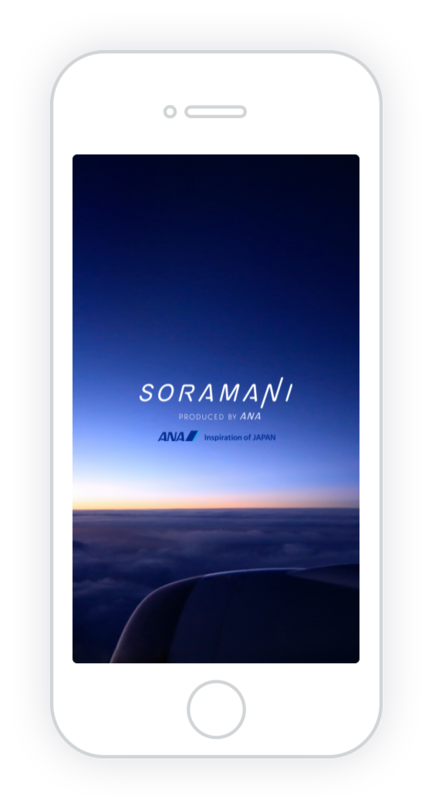 SORAMANI started operation on 29th February 2016 as an owned media that ANA newly transmits information with "Want to know more, all in the sky" as a key message. 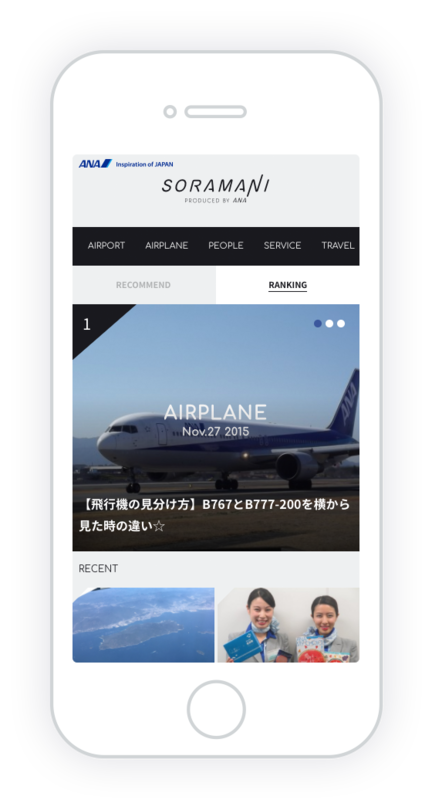 It links with ANA.JAPAN Facebook page, which is one of the largest in the country with more than 1.4 million fans, and is packed with all kinds of information on the theme of sky such as "aircraft" "airport" "travel". 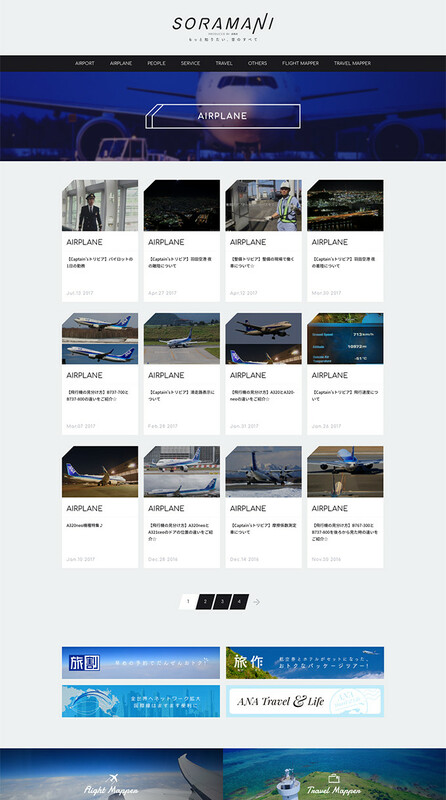 There are plenty of unique ANA content such as videos from cockpit. 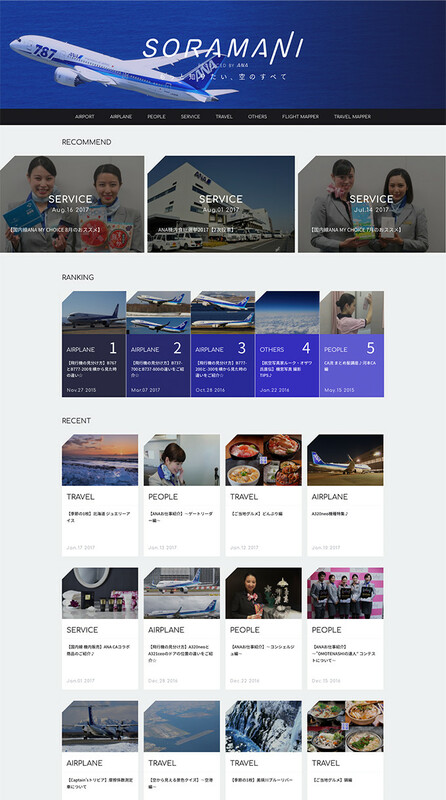 LIG is responsible for overall website creation. 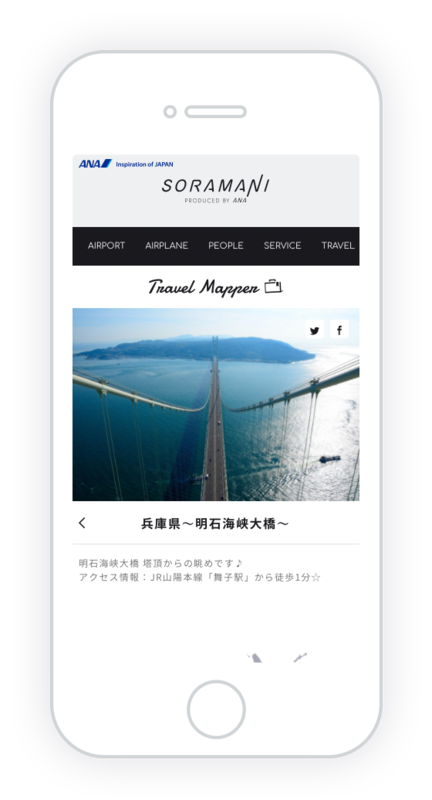 As a usability aspect, we made it so that most of the contents of the site can be updated with CMS. Creative Agency – ENJIN Inc.